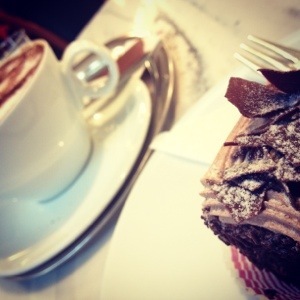 Are you looking for somewhere for a quick coffee and cake in the town centre? 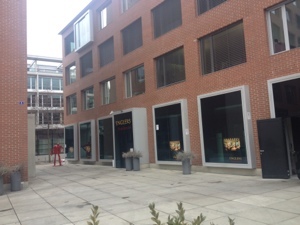 There are a few nice little places, including this one right near Marktplatz. 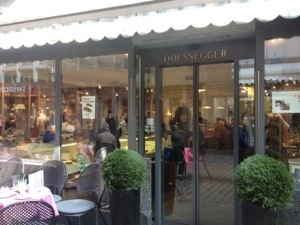 Doessegger has been around for years and is always popular and busy. Now that the sun is out, they have just started putting chairs outside. So if you have a spare 20 minutes and fancy a rest from shopping this is a good choice. 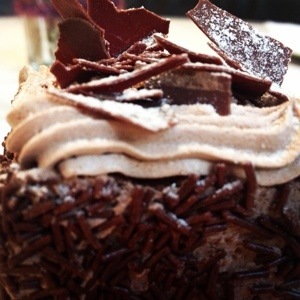 Service is really quick and friendly, and the cakes are great. Order your cake at the counter on the way in and then find a seat. My minor disappointment is that the selection is always limited compared to other places, but the quality is really good and always very fresh. 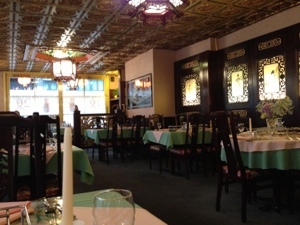 I did a post a while ago about the Indian Palace which still deserves its place as the top Indian restaurant in town. 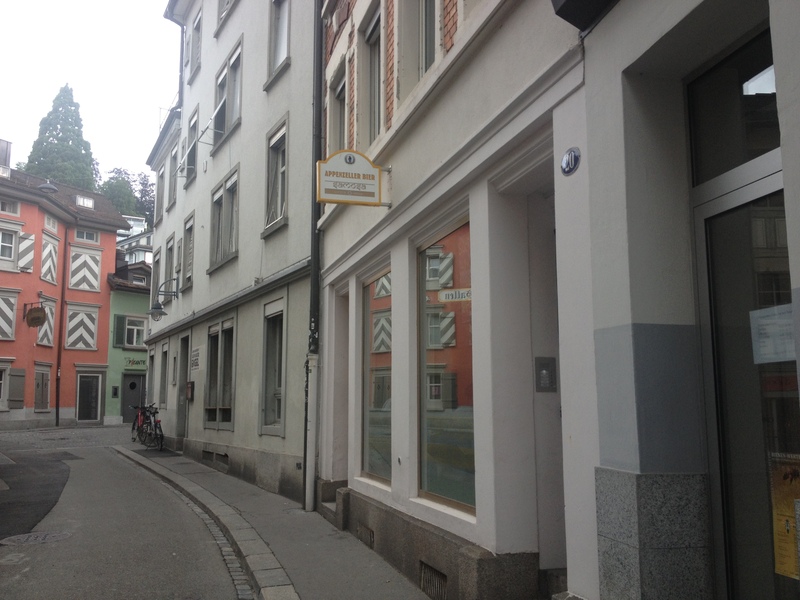 If you are looking for somewhere quick and easy, but still with great food, look no further than Samosa in Engelgasse. They have just reopened after renovating and are as good as ever. For lunch, they have a buffet with 3 or 4 dishes normally on offer. The price is really reasonable for St.Gallen: CHF 15 for vegetarian, or CHF 18 if you also have the meat dish. And don’t be afraid to ask for the mango lassi – tastes great! 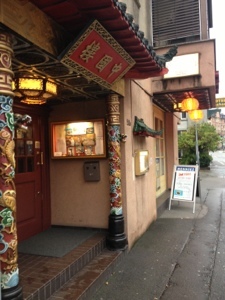 Of the 5 restaurants, ChinaTown is the clear front runner for quality, authenticity and atmosphere. The price is reasonable and the style of food is certainly closest to what you would get in China. Next come Wok and Golden Dragon which are very similar in quality and price. Still good choices for food but nothing amazing. 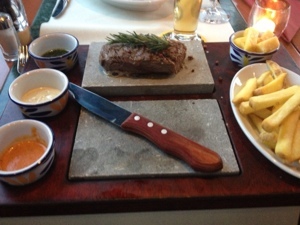 White Swan is a good choice if you are on a budget and/or just need a quick meal in town. Shunsing is too far out of the centre for most people and not worth the effort unless you live in the area.